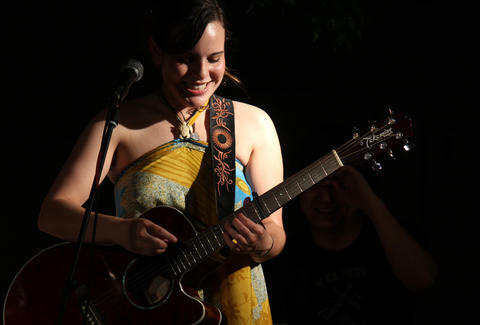 Deep Ellum Arts Fest Hundreds of talented musicians are ready to perform, plenty of restaurants and bartenders are ready to keep you fed and buzzed, and of course there will be plenty of art as you enjoy the spring weather in Deep Ellum. Deep Ellum Arts Fest Main St in Deep Ellum Hundreds of talented musicians are ready to perform, plenty of restaurants and bartenders are ready to keep you fed and buzzed, and of course there will be plenty of art as you enjoy the spring weather in Deep Ellum. 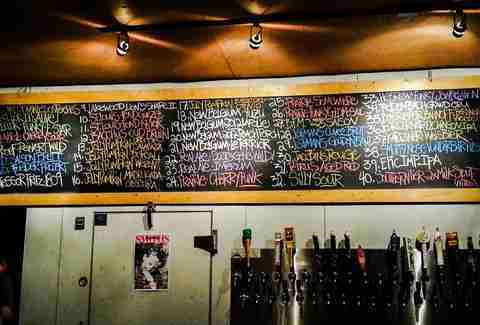 Strangeways Barrel Week Thirty-five (!) barrel-aged beers will be pouring at the same time. They pack a punch, so maybe plan a few trips to work your way through them. 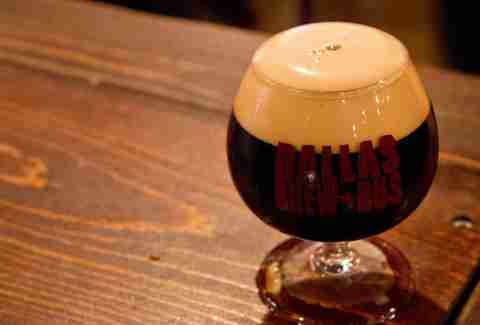 Strangeways Barrel Week Strangeways Dallas Thirty-five (!) barrel-aged beers will be pouring at the same time. They pack a punch, so maybe plan a few trips to work your way through them. Main St Fort Worth Arts Festival Along with all the various art to see (and maybe buy) at this giant art fest, there'll also be edible art in the form of food (mmm, turkey legs) along with beer and wine to keep you occupied as you party in Downtown Fort Worth. Main St Fort Worth Arts Festival Main St in Fort Worth Along with all the various art to see (and maybe buy) at this giant art fest, there'll also be edible art in the form of food (mmm, turkey legs) along with beer and wine to keep you occupied as you party in Downtown Fort Worth. Big Texas Beer Fest You'll be greeted by more than 106 breweries and 400+ beers (last year’s numbers, which they expect to be bigger this year). The beer list won’t be released until about a week before, but every year promises plenty of special releases, one-off beers, and rare firkins. Food trucks and live music will round things out. Big Texas Beer Fest Fair Park Automobile Building You'll be greeted by more than 106 breweries and 400+ beers (last year’s numbers, which they expect to be bigger this year). The beer list won’t be released until about a week before, but every year promises plenty of special releases, one-off beers, and rare firkins. Food trucks and live music will round things out. Ballistic – Country Music Deep in The Art of Dallas A few classic country artists are taking the stage for this event. Sammy Kershaw and Joe Diffie will be headlining along with the Trailer Choir, Stephen Cochran, and the Redneck Souljers. This is all taking place in Deep Ellum’s newest venue, Bomb Factory. Ballistic – Country Music Deep in The Art of Dallas Bomb Factory A few classic country artists are taking the stage for this event. Sammy Kershaw and Joe Diffie will be headlining along with the Trailer Choir, Stephen Cochran, and the Redneck Souljers. This is all taking place in Deep Ellum’s newest venue, Bomb Factory. 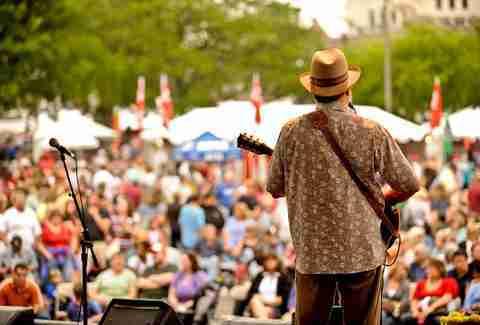 Denton Arts and Jazz Festival Now in its 35th year! Over 2,000 professional and amateur performers will be hitting six different stages to showcase their talents. Jazz, pop, rhythm & blues, and orchestra performances will highlight the event, but there will also be storytelling, dance, choral, and theatre performances. 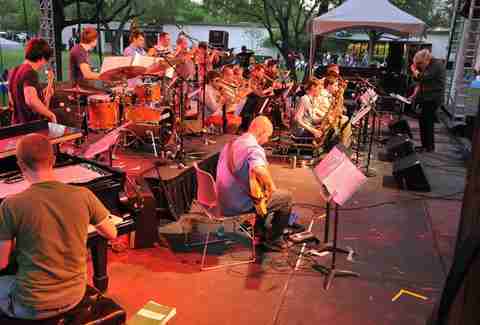 Denton Arts and Jazz Festival Quakertown Park and Facilities Now in its 35th year! Over 2,000 professional and amateur performers will be hitting six different stages to showcase their talents. Jazz, pop, rhythm & blues, and orchestra performances will highlight the event, but there will also be storytelling, dance, choral, and theatre performances. Texas Ale Project Texas Ale Project is opening its doors and its tanks for its official grand opening. It'll be pulling handles on four different kegs: Fire Ant Funeral -- an amber ale; Somethin’ Shady -- a porter; 50ft Jackrabbit -- an IPA; and Naked Truth -- a pale ale. Besides the beers, there will be food trucks and live music and even a big hair and moustache competition! Texas Ale Project Texas Ale Project Texas Ale Project is opening its doors and its tanks for its official grand opening. It'll be pulling handles on four different kegs: Fire Ant Funeral -- an amber ale; Somethin’ Shady -- a porter; 50ft Jackrabbit -- an IPA; and Naked Truth -- a pale ale. Besides the beers, there will be food trucks and live music and even a big hair and moustache competition! Dallas Brew Bus The guys at Dallas Brew Bus are sending a bus to three different breweries, and have teamed up with the good people at LUCK to provide the snacks. 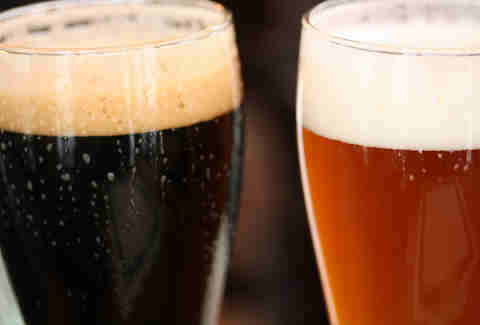 The breweries are TBD, but hey, it’s beer -- it’s going to be cold and it’s going to be good. These typically sell out, so make sure you get your tickets ASAP. 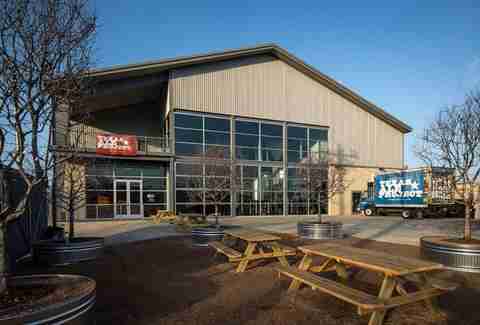 Dallas Brew Bus Multiple locations The guys at Dallas Brew Bus are sending a bus to three different breweries, and have teamed up with the good people at LUCK to provide the snacks. The breweries are TBD, but hey, it’s beer -- it’s going to be cold and it’s going to be good. These typically sell out, so make sure you get your tickets ASAP. Edgefest A one-day utopia of tunes, Edgefest is taking place at Toyota Stadium in Frisco this year. Two stages await you, along with a really killer lineup of artists, including: The Offspring, Modest Mouse, Death Cab for Cutie, Hozier, Vance Joy, Andrew McMahon in The Wilderness, and a DJ performance by GIRLTALK, plus many more. Edgefest Toyota Stadium A one-day utopia of tunes, Edgefest is taking place at Toyota Stadium in Frisco this year. Two stages await you, along with a really killer lineup of artists, including: The Offspring, Modest Mouse, Death Cab for Cutie, Hozier, Vance Joy, Andrew McMahon in The Wilderness, and a DJ performance by GIRLTALK, plus many more.